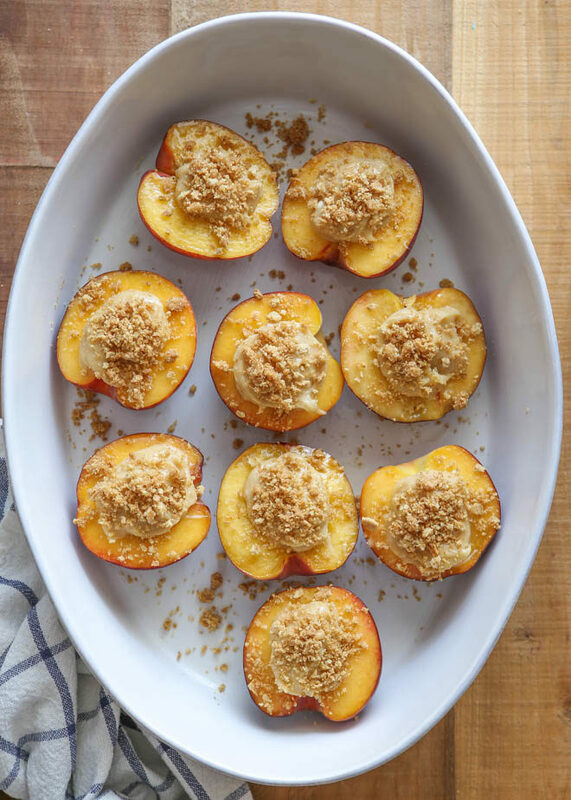 Fresh summer peaches baked with a simple cheesecake filling and graham cracker crumble! This recipe is sponsored by Challenge Dairy. Every summer I renew my love affair with peaches. After so many months without them, I get a little giddy the first time I see in-season peaches at the grocery store. 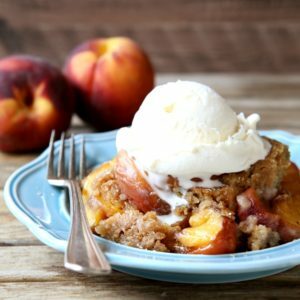 I probably eat my weight in peaches in each year— putting them in smoothies, over yogurt and ice cream, in pies and cobbler, and perhaps my favorite, eating them all by themselves. 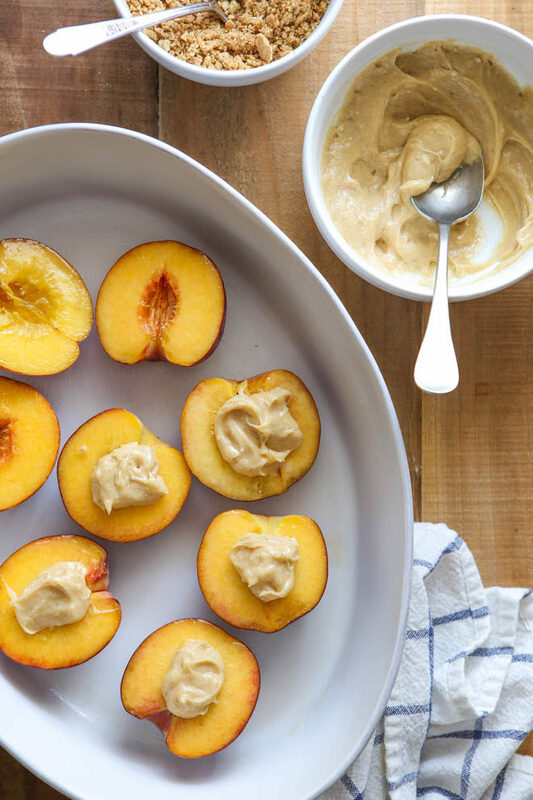 Today I have a whole new dessert to let those gorgeous summer peaches shine. 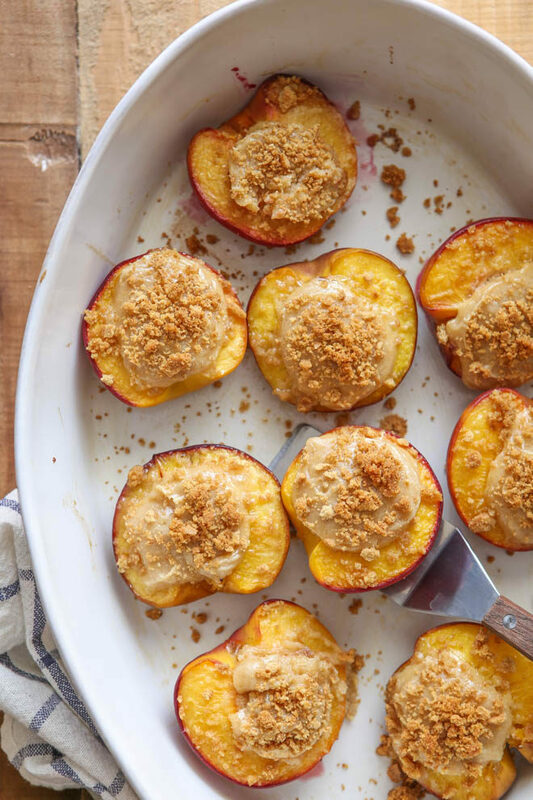 These Cheesecake Stuffed Peaches are easy, delicious, and well worth turning on the oven for! 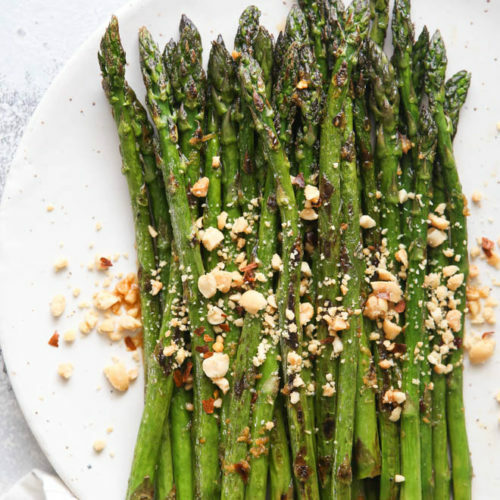 They’re super simple, with just 8 total ingredients and only a few minutes of prep. You can serve them hot out of the oven (my preference! ), or let them cool to room temperature. And the recipe doubles and triples nicely to feed a crowd. 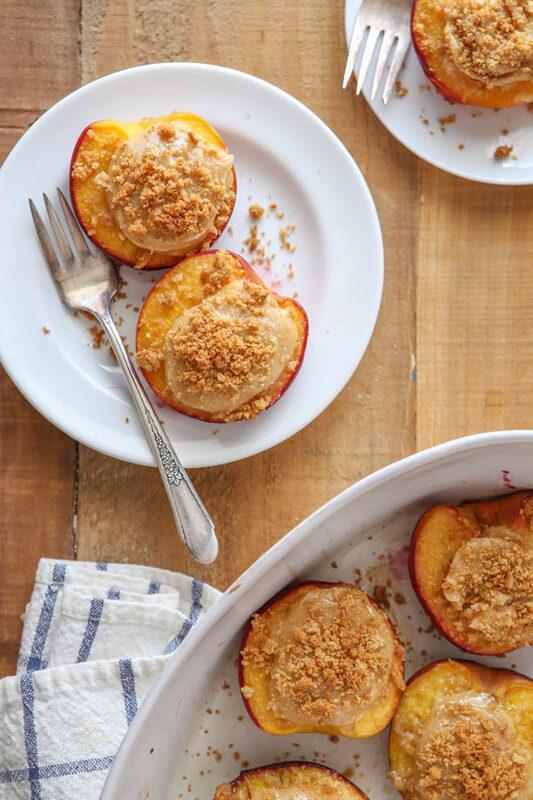 Just imagine these cheesecake stuffed peaches at your next dinner party or cookout! 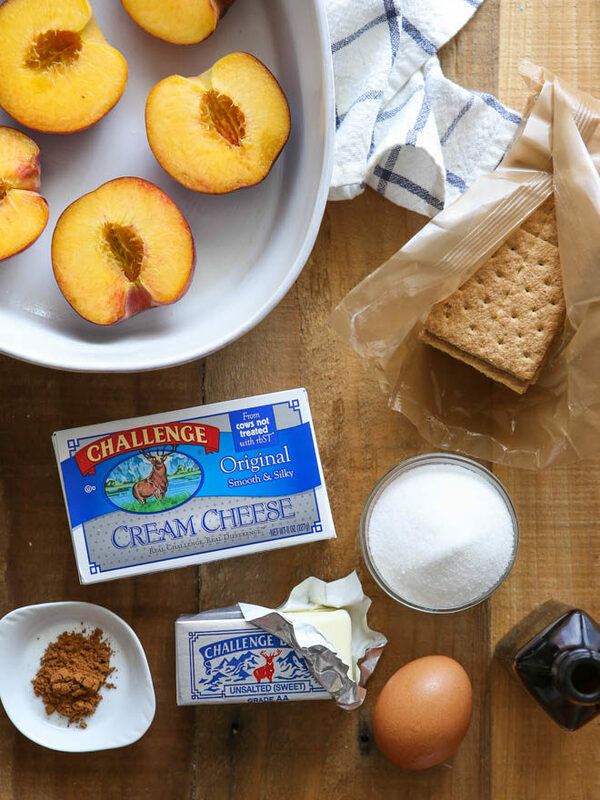 I’m proud to announce that I’ve teamed up with Challenge Dairy to bring you a few new recipes like these cheesecake stuffed peaches in the coming months. Challenge is a brand I have used and loved for years and I am so thrilled by this partnership. Since teaming up, I’ve learned so much about Challenge’s farms and practices, all of which only solidifies the fact that I’ll be a fan for life. For example, did you know that Challenge is the only dairy product company that controls the whole process of butter production— from milking the cows, to transporting milk, to making the butter, to packaging? Plus, Challenge Butter and Cream Cheese is ready for the dairy case just 24 hours after the cows are milked. Learn more here! So look for several new recipes coming your way with Challenge Dairy in the coming month. Though, I’m going to have a hard time topping these Cheesecake Stuffed Peaches! To find this super easy recipe, visit Challenge’s website HERE. 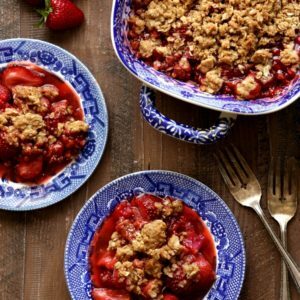 Disclosure: This recipe was created in partnership with Challenge Dairy, Inc. as part of a long-term ambassadorship. Thank you for supporting partnerships with brands I love and believe in, which make Completely Delicious possible. All opinions are always 100% my own. I have made this twice now. 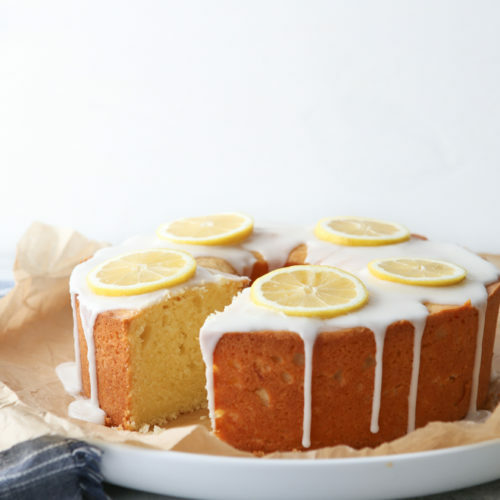 Thank you so much for the amazing recipe. Definitely a new favorite.